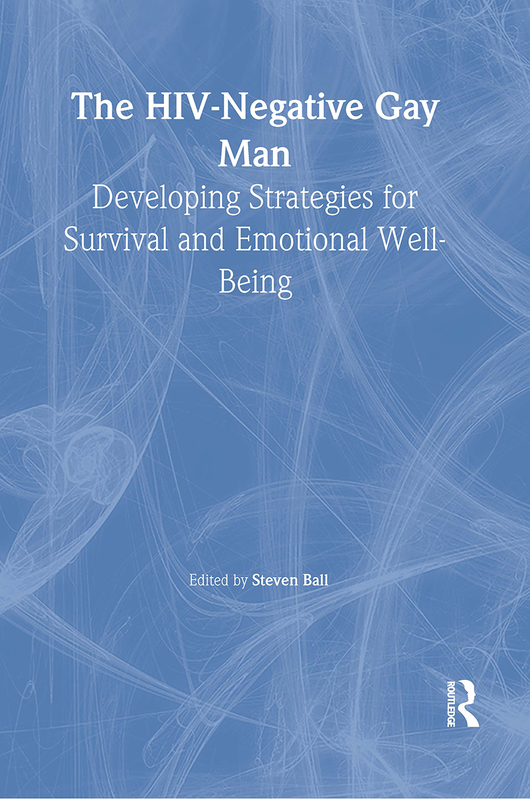 In The HIV-Negative Gay Man: Developing Strategies for Survival and Emotional Well-Being, you’ll get instant access to some of the most recent information on the market today about remaining HIV-negative. You’ll come in contact with a wealth of information concerning the psychosocial and psychosexual needs of HIV-negative gay men and discover strategies for staying uninfected and cultivating a meaningful way of life in the face of HIV/AIDS. In The HIV-Negative Gay Man, you’ll find that the road to survival is a long one but a road that can be travelled and enjoyed if the right strategies are applied. This book is a “road map” for survival. In it, you’ll meet many brave professionals who are currently fighting on the front lines of HIV prevention and coming forward to share their own personal stories of survival. In turn, you’ll learn from them and eventually tell your own survival story to someone else along the way.